ROHL Global provides a comprehensive compliment of underground and overhead utility installations and services that range from streetlights to underground fiber. 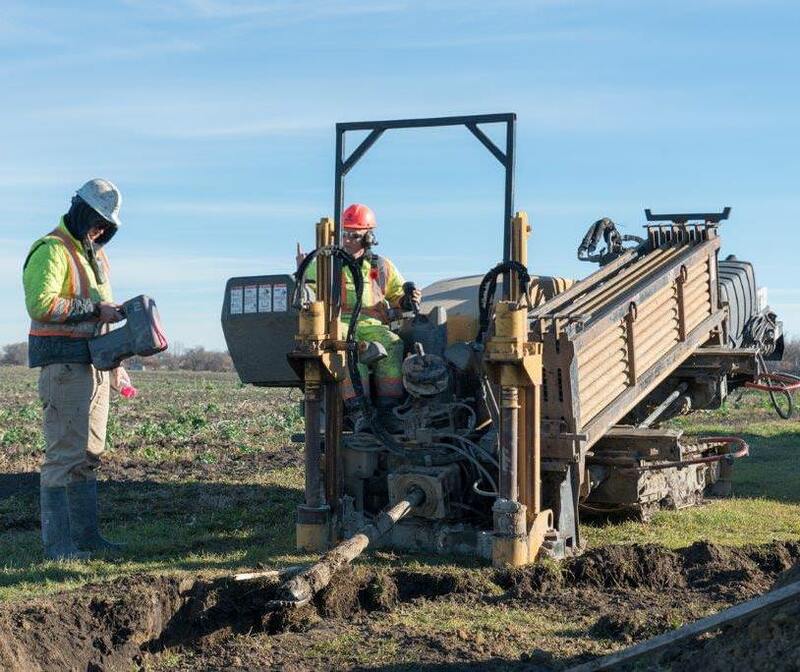 Our methods range from plowing and directional drilling to open cut and trenching methods in both rural and urban settings throughout North America. ROHL Global utilizes the latest technology to plow all types of cable and or conduit in wide variety of terrain, locations and conditions. We operate with five complete plow trains. ROHL Global maintains a fleet of six hydrovac units. These units expose a complex maze of facilities that may carry petroleum products, electricity, water, wastewater, natural gas and telecommunications. They also provide a non destructive method of excavation. Our hydrovac trucks are available for rental. 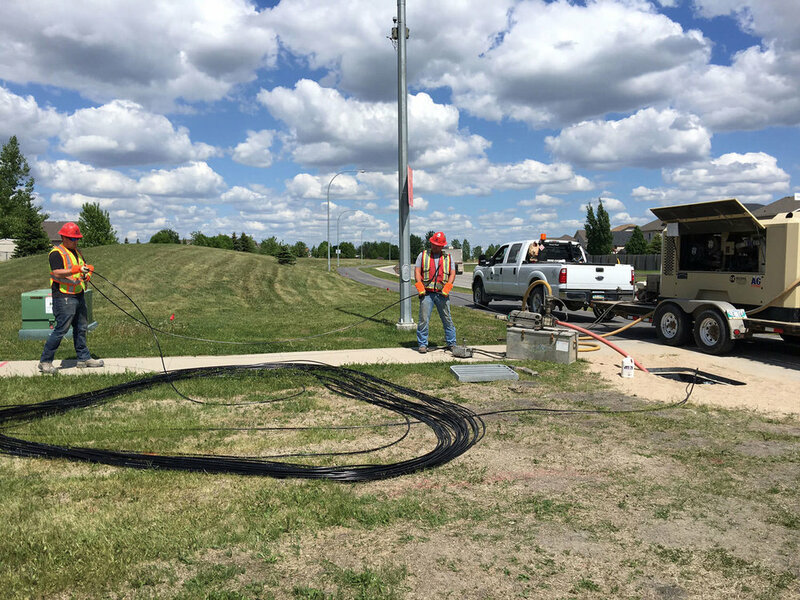 Primarily used for installing fiber optic cable, our specialized “jet” equipment enables us to use air, along with lubricants, to safely blow cable through conduit. This allows for longer installation distances while exerting less force on cables and reducing cable handling. Our directional drills are capable of installing anything from 1/2 inch to 24 inch diameter pipe or conduit with a minimal impact to surrounding areas and the environment. Trenchless directional drilling is particularly effective for use in limited urban spaces, river crossings and expanded rural long distance applications.